For most of us life has definitely been good with LG. During the last few years LG is known to have introduced such devices that have truly defined the phrase “innovation at its best”. The latest that we hear coming out of the kitty of LG is none other than LG G2. Let us now try to understand LG G2 Specifications in further detail. The LG G2 model is known to stand out among its rivals mainly because of the spot on appearance that it tends to carry. At a very basic level, this device is known to stand tall at 5.2 inches. Furthermore, LG G2 is known to come complete with a multitouch LCD capacitive touchscreen. Not to forget the Corning Gorilla Glass 3 that tends to offer the much needed protection. The edge to edge display sported by this device supported with its rightly designed ergonomics comes across as the best combination as far as the various LG G2 Specifications are concerned. All in all, this device comes across as an absolute value for money. If you were to go ahead and invest in this device, then in that case you are sure to have an overall fun-filled clicking experience. If we were to have a detailed look at the LG G2 Specifications, then we will come to realize that this device tends to sport a high quality 13 megapixel rear camera. Apart from this, this device is known to come complete with a 2.1 megapixel front facing camera. However, there are certain shortcomings associated with the camera of this device as well. 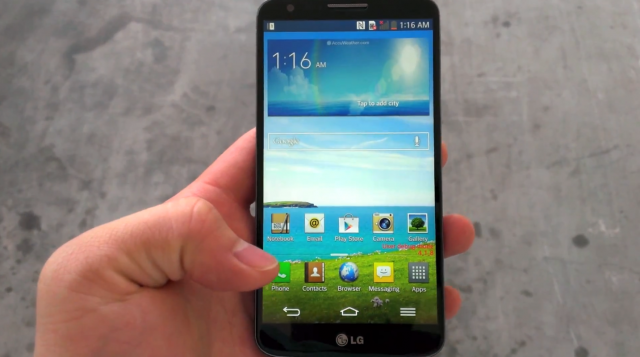 First and foremost, the shutter of LG G2 is believed to bend towards the slower side. Similarly, this device is expected to give all its users a tough time as far as the light management is concerned. On an overall level, the LG G2 device is known to come complete with a wide array of connectivity options. First and foremost, you can try your hands at the Bluetooth as well as GPRS service made available by this device. Apart from this, the LG G2 model is also known to support NFC. Last, but not the least, you can also enjoy the opportunity of exploring the Wi-Fi option, if you happen to get hold of this device. Hence, as far as the connectivity alternatives are concerned, you will have no complaints as such. The LG G2 device is believed to not give you a tough time as far as memory management at large is concerned. Moreover, this device is known to make available an internal memory of 32GB. Apart from this, this device is also known to sport a RAM of 2GB. However, the only limitation with respect to the memory parameter of this device is that it does not carry a microSD card, thus making it impossible for you to expand the overall memory field. Moving to the battery aspect of this device, the LG G2 model is known to come complete with a Li-Po 3000 mAh battery. 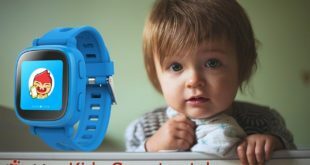 Moreover, this device comes across as an apt pick even for all the heavy users out there all thanks to the amazing amount of stand by time that it tends to offer. 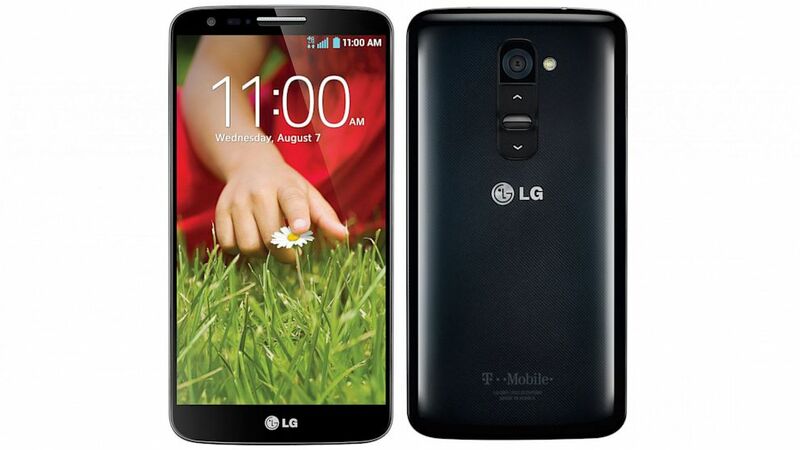 The LG G2 price is known to be highly competitive that is just Rs 30,000. As far as the color variants are concerned, this device is known to be available in two dazzling shades namely black and white. As far as the OS is concerned, this device is known to be supported by Android JellyBean version. All in all, the LG G2 model is sure to come across as an absolute justified purchase. I like Samsung phones more than any phone company but LG is also doing good. this phone looks good feature wise. Hope it works well for LG.